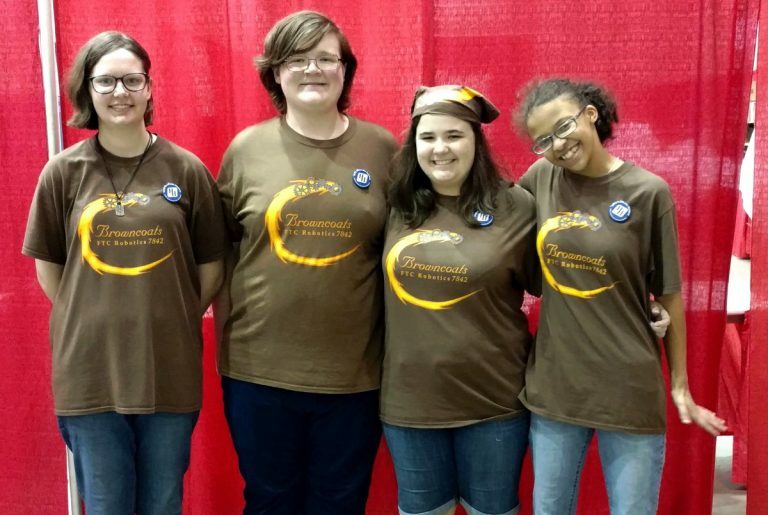 Help the Browncoats attend the World Championship! 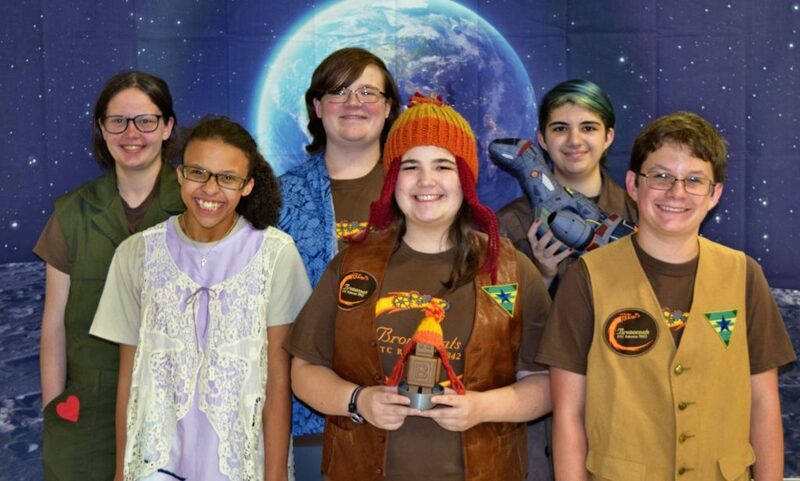 FTC 7842 Browncoats will be attending the Houston World Championship on April 17th-20th and could use your help! Every single cent counts! No amount is too big or too small, and we will be so grateful for anything you can give. To donate, click the button below, or send an email to ftcbrowncoats@gmail.com for another payment method! 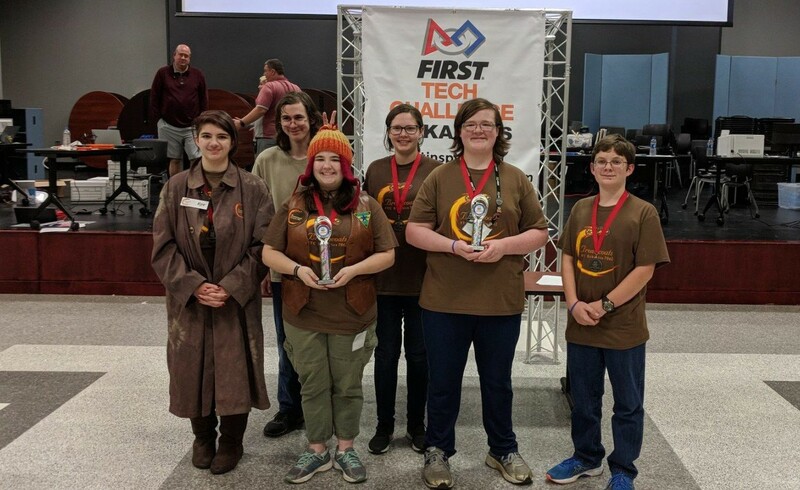 FIRST (For Inspiration and Recognition of Science and Technology) is an international youth organization, founded in 1989 by Dean Kamen, to inspire young people’s interest and participation in science and technology. 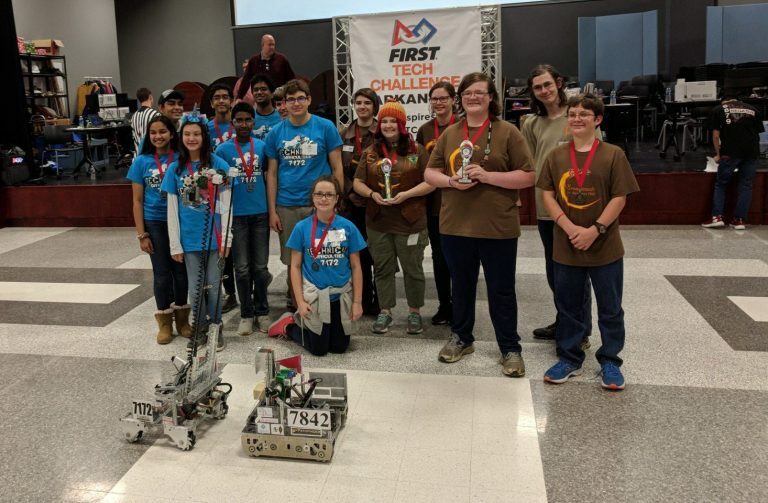 The mission of FIRST is to encourage young people by engaging them in mentor-based programs which build science, engineering and technology skills that inspire innovation and that foster well-rounded life capabilities including self-confidence, communication, and leadership. 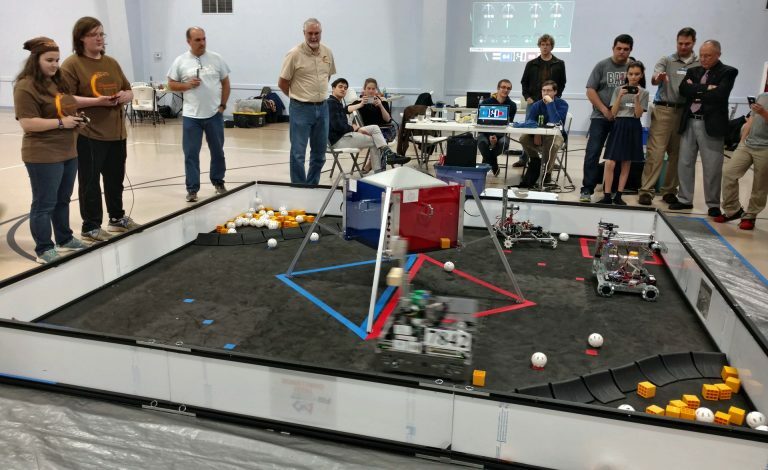 The FIRST Tech Challenge (FTC) is a robotics competition that provides the opportunity for student teams to compete head to head using a competitive sports model. 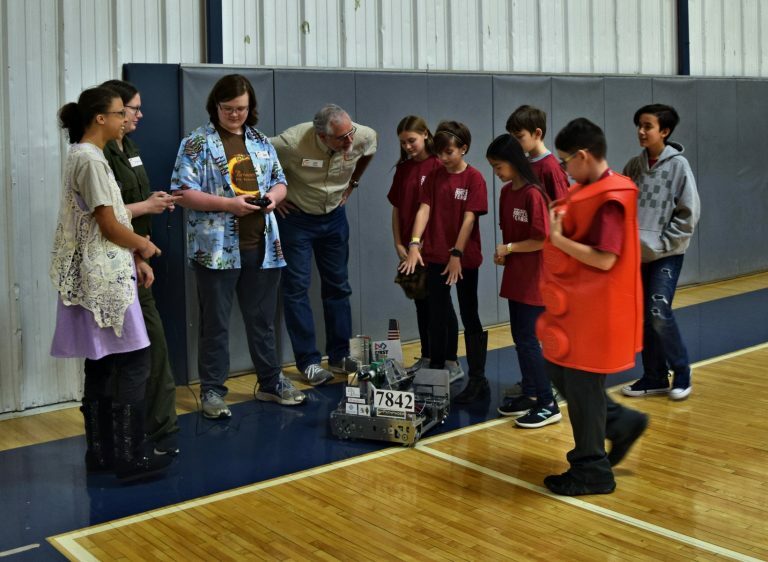 Guided by adult coaches and mentors, students develop STEM (Science, Technology, Engineering, and Math) skills and practice engineering principles while realizing the value of hard work, innovation, and sharing ideas. 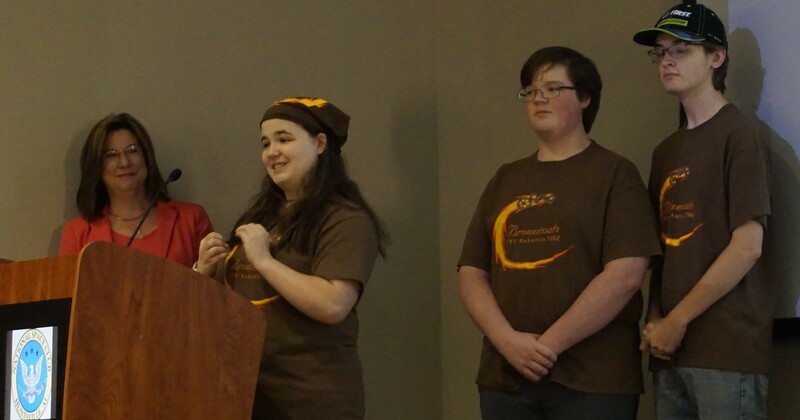 Teams also must raise funds, design and market their team brand, and do community outreach. Each season concludes with regional Championships and two exciting FIRST World Championships. 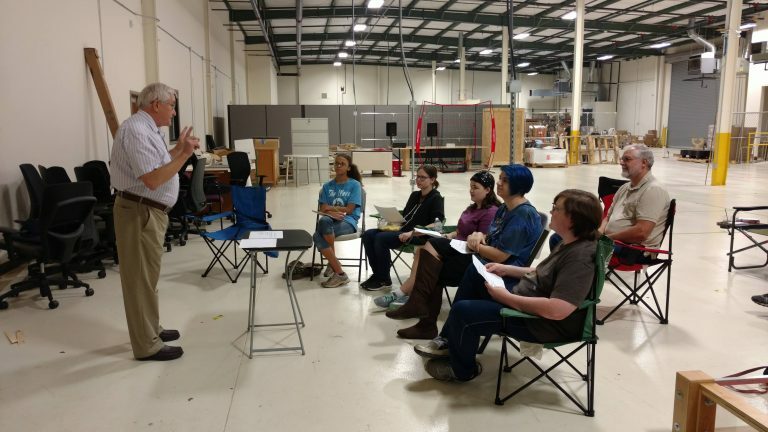 If you’re hosting an event and you’re interested in having a robot in attendance, the Browncoats are more than willing to come and participate! 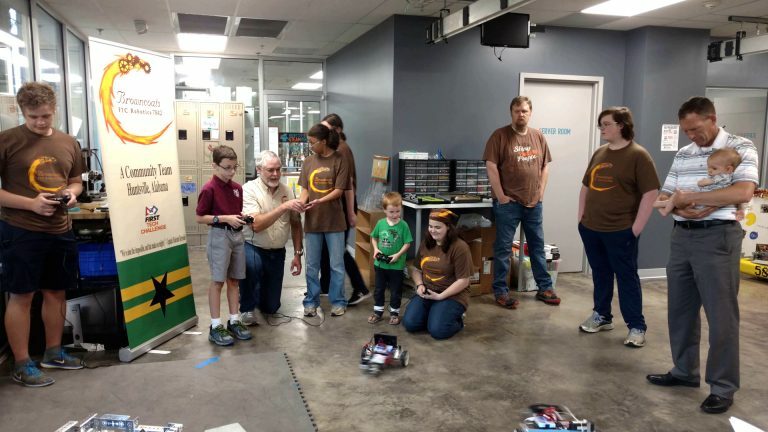 For more information about what our demonstrations are or when we’re available, please send an email to ftcbrowncoats@gmail.com and someone from the team will get back to you as soon as possible with all the information you need! 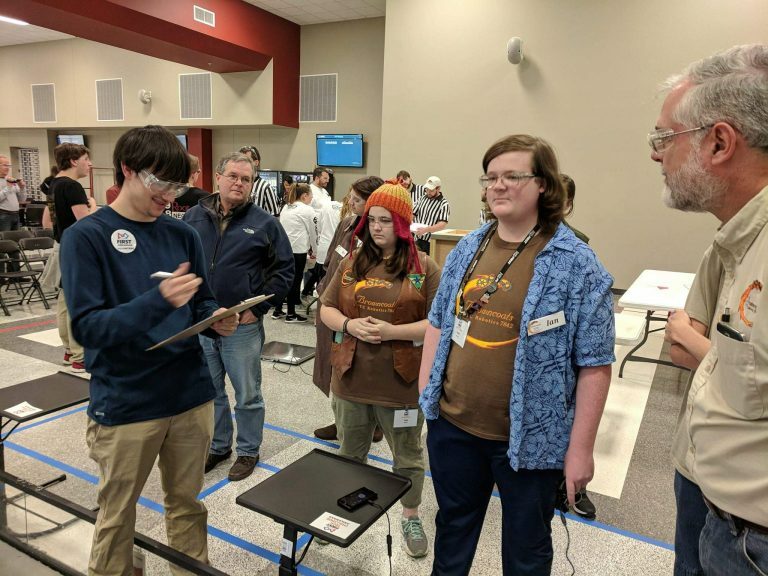 Alternatively, if you or anyone you know is interested in starting a FIRST Tech Challenge team, The Browncoats are available to come meet with the interested group, demonstrate our robot, and give a presentation about what it means to be a FIRST team. We’ll provide all kinds of resources and help you in any way needed. Just send an email to ftcbrowncoats@gmail.com and we’ll figure out a time and date that works for you! 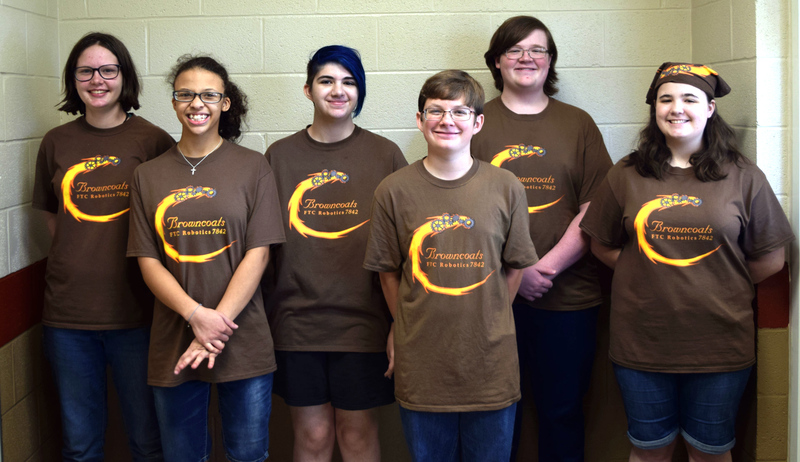 We are a community team made up of homeschool and public school students, ranging from 7th – 12th grades, in the Huntsville, Alabama area. 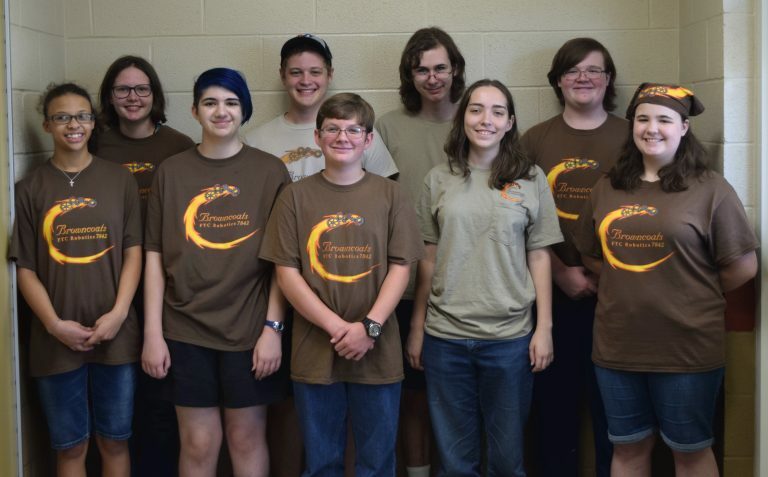 This is our fifth year as an FTC team. 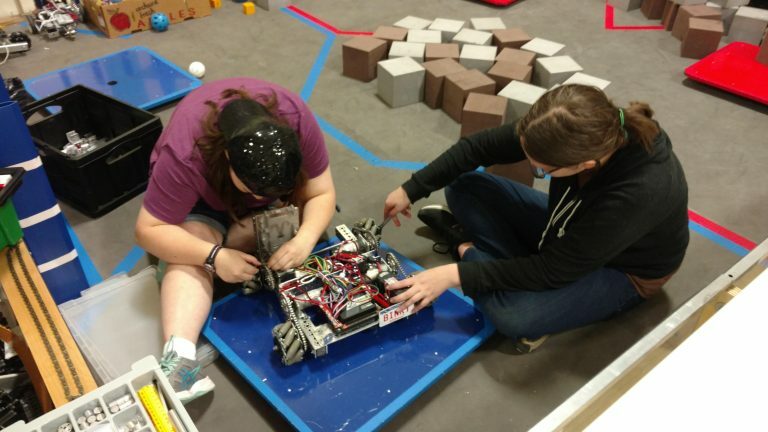 Are you interested in joining a community robotics team? 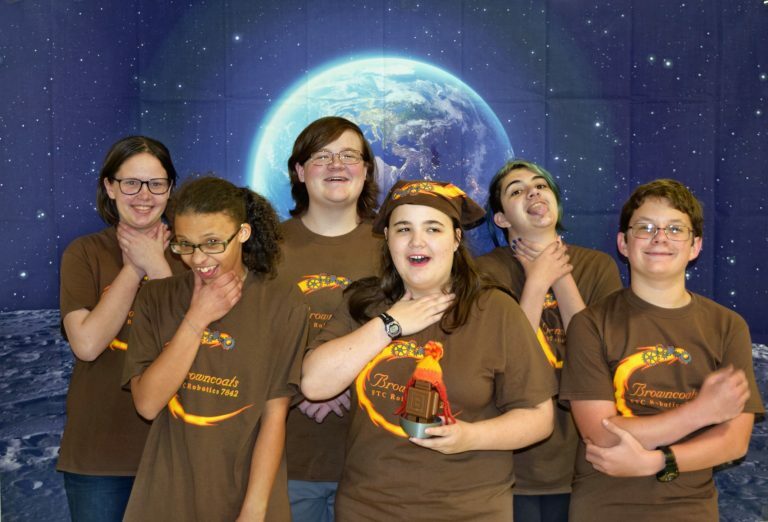 The Browncoats may be the right choice for you! Fill out our student application and we'll reach out to you as soon as possible. 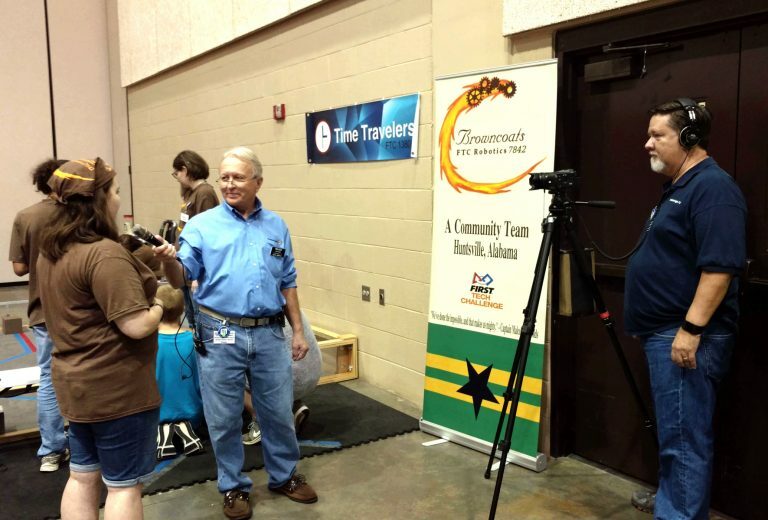 Stay up to date with our current and upcoming outreach events!